Greetings, Loyal Listeners and new recruits! This week Drew and Travis celebrate Hollywood chameleon and rapper Ice-T, who can attitude his way through any role. 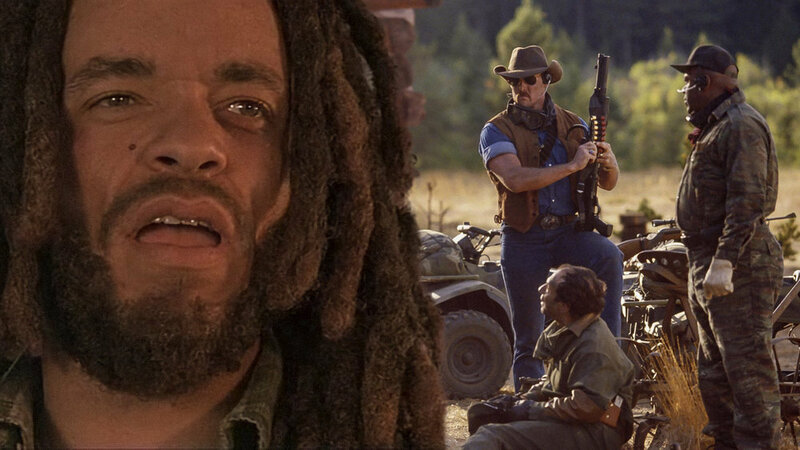 If you're wondering why we're not reviewing Mean Guns, it's because the movie is a total waste that not even Ice-T can save. We replaced it with Johnny Mnemonic, which is way better competition for Surviving the Game.